Home Good Deals Splenda Nectresse Free Sample! Still using Sweet N’ Lo or Equal. 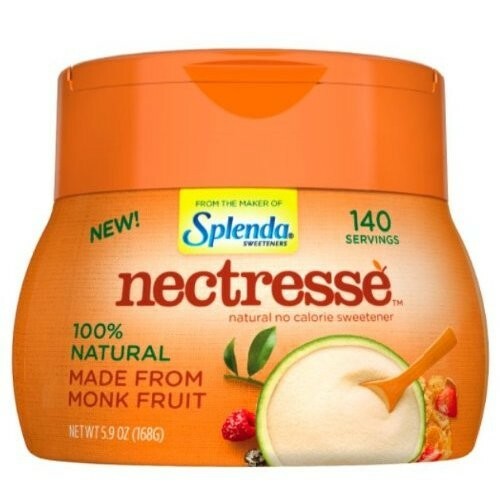 Make the switch to Splenda Nectresse today! Nectresse is a 100% natural no calorie sweetener made from monk fruit and other natural sweeteners. At 0 calories per serving, Nectresses proves that you don’t have to add calories to add flavor!